Broaden Your Education With An Externship!!! As you can see, the externship program is a great opportunity for students and salons to participate in. If you’re interested, please contact us and we would be happy to provide you with more information. *Cross-over students, your hours transfer! Externships are prime for you! 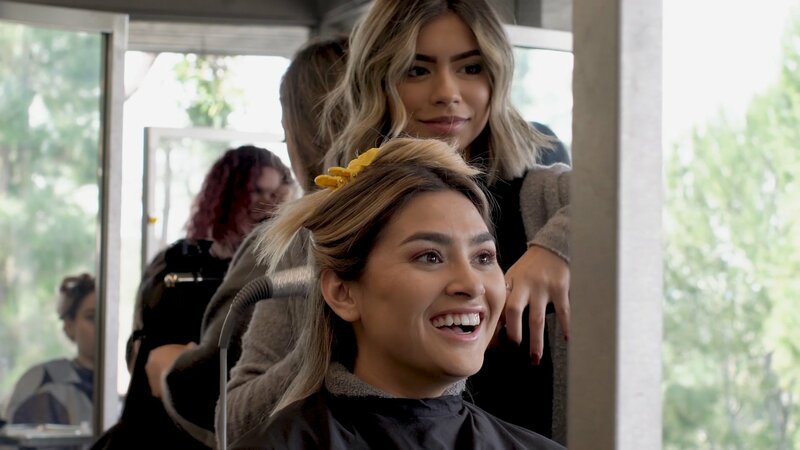 As of January 1, 2019, the California Board of Barbering and Cosmetology relaunched the externship program, allowing students to work as unpaid externs in salons for up to eight hours per week. Students may start the externship after completing 60% of their coursework in school. In many fields, students can complete an externship to gain valuable on-the-job experience. In addition to training in the school’s student clinic to develop practical skills, you will be able to broaden your knowledge by externing in salons. You can experience the culture and atmosphere of the salon(s) where you complete your externship. This will help you decide which salons you want to work for or what things to avoid when looking for a job. For example, you might pay attention to the level of creative freedom stylists are allowed to have and realize that after graduation you would like to work in a salon that gives its stylists opportunities to stretch the limits of their creativity. Completing an externship can also make you more desirable to potential employers. When you apply to salons with an externship on your resume, the salons will see that you already have experience working in a professional salon setting. It can set you apart from other students who do not have this experience. The externship is a time for you to get on the job experience at a salon. You will likely be assisting the stylists with duties like shampooing or blow drying clients. Even if these are not your required tasks, you can always help out where needed by sweeping the floor, answering the phone, dusting the product retail shelves, or folding towels. 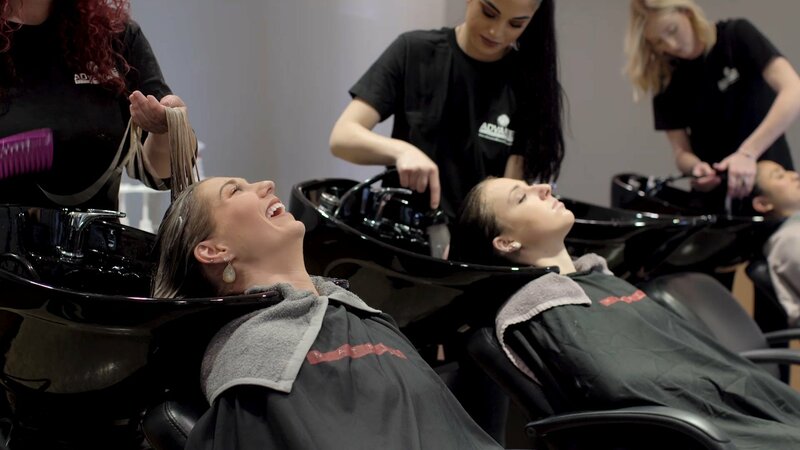 Showing that you care about the salon and want to be as helpful as possible will help the management see you as a responsible and valuable team member.